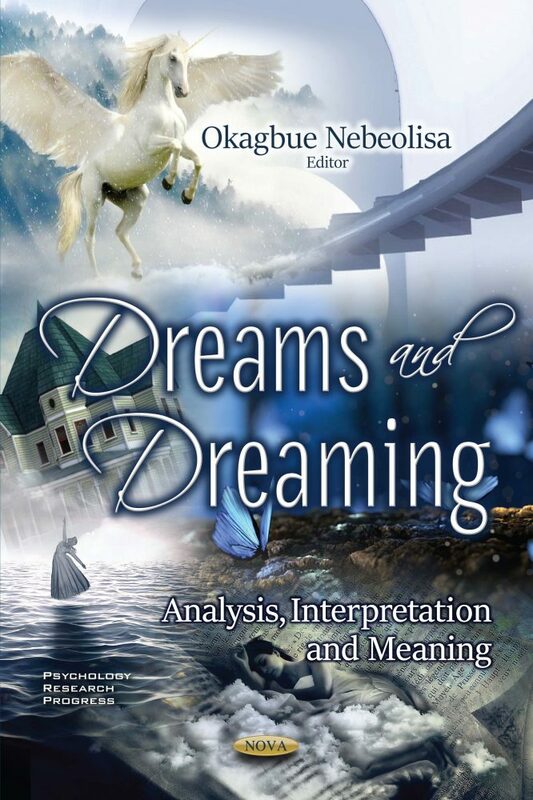 Dreams and Dreaming: Analysis, Interpretation and Meaning begins with a review of an integrative phenomenological approach to psychotherapy. More specifically, the authors outline the dream-interpretation method of Daseinsanalytical psychotherapy compared to Freudian and Jungian dream analysis. The main working method of Daseinsanalysis is dream interpretation, since the subject mostly reveals herself/himself through dreams. The authors go on to maintain that memory processing and lucidity are better viewed on the sleep-wake continuum, independent of the REM sleep versus non-REM question, as processes contiguous with waking. The strongest evidence supporting a special relationship between REM sleep and dreaming comes from studies addressing the types of thought present in different forms of dreaming. Next, dream motifs and experiences are described from personal and universal perspectives in the context of a simulation of “madness”.